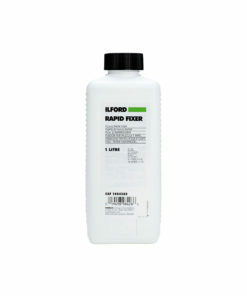 Concentrated liquid developer for rapid development of most black-and-white films. 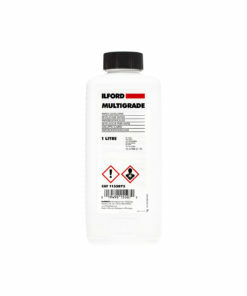 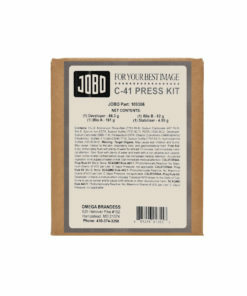 Particularly suited for scientific, technical, commercial, industrial, and press photography. 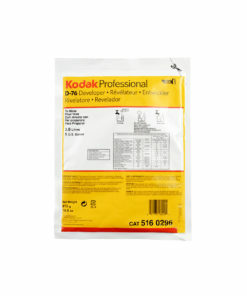 Negative quality is similar to that produced with Kodak Developer D-76 but with shorter development times. 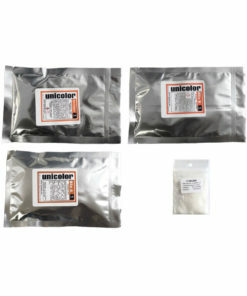 Highly active. 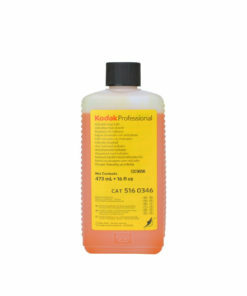 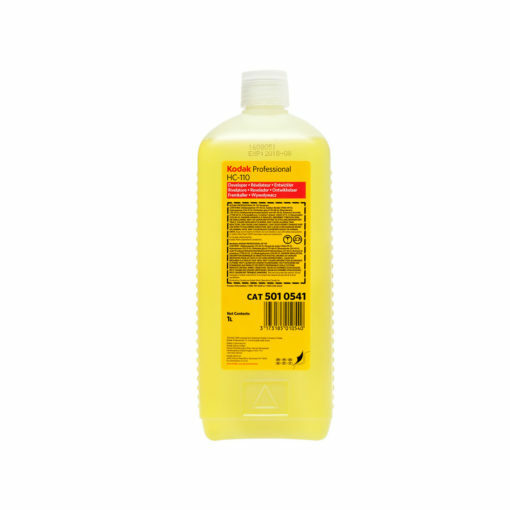 Extremely versatile; easy-to-use liquid concentrate. 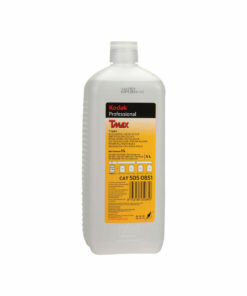 Can be used in both replenished and non-replenished systems.